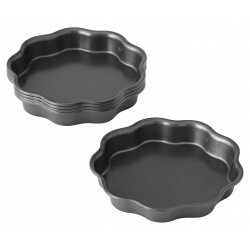 Cake Pans There are 76 products. 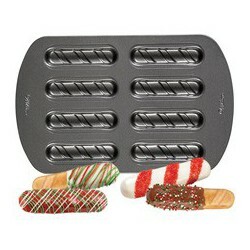 So versatile! 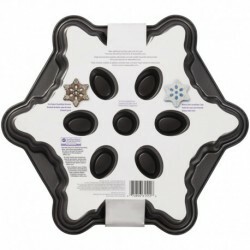 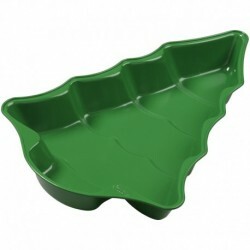 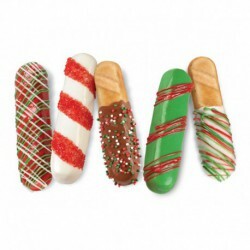 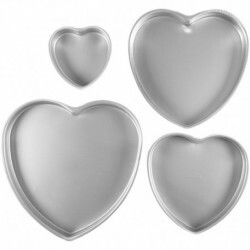 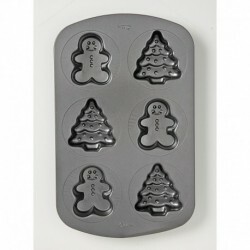 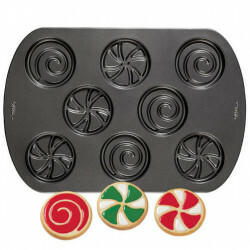 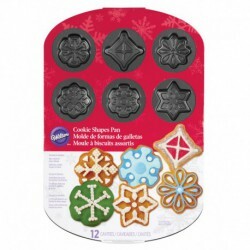 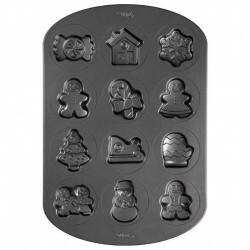 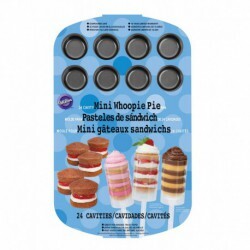 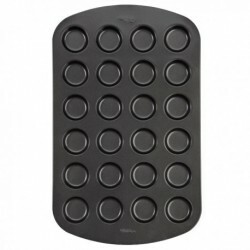 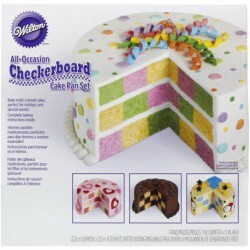 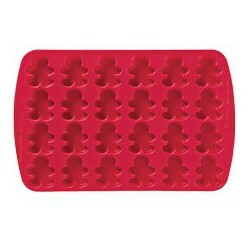 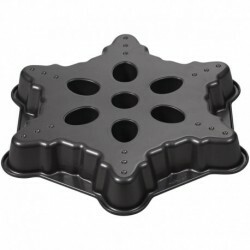 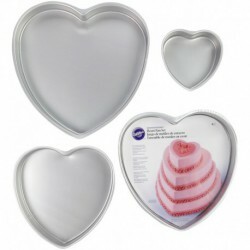 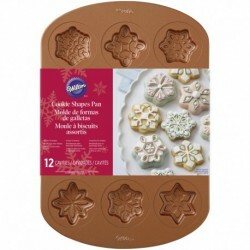 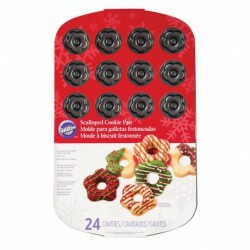 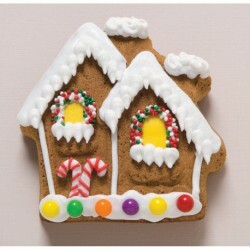 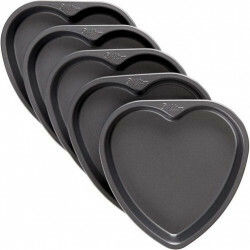 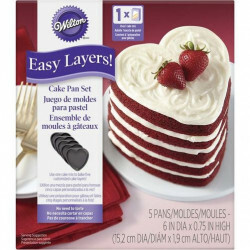 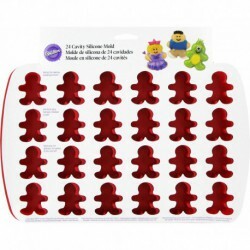 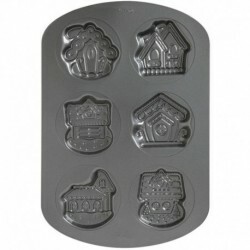 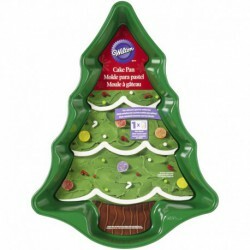 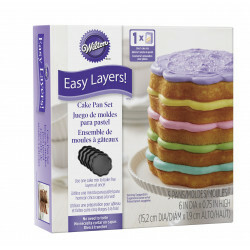 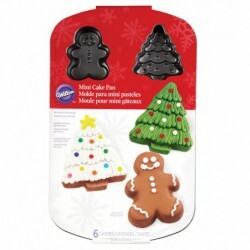 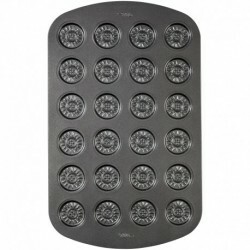 Includes 12 classic shapes for your single-serving holiday cookies and molded desserts. 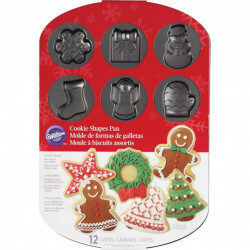 Easy-release non-stick steel delivers great detail.